Your copy of Dark Souls Remastered on Nintendo Switch has turned up, and, Solaire of Astora amiibo in hand, you can’t work out how to use amiibo in the game. Worry not, as we’re here to help! Firstly, you will need to head to the System menu in-game to then access the Options. amiibo functionality is not enabled by default, and so, you will need to change “Do not use amiibo” to “Use amiibo,” before selecting OK to apply the change. After activating the amiibo functionality you can then return to Lordran where, once the game has loaded, you will need to hold the B Button down and scan an amiibo at the same time for it to be recognised. 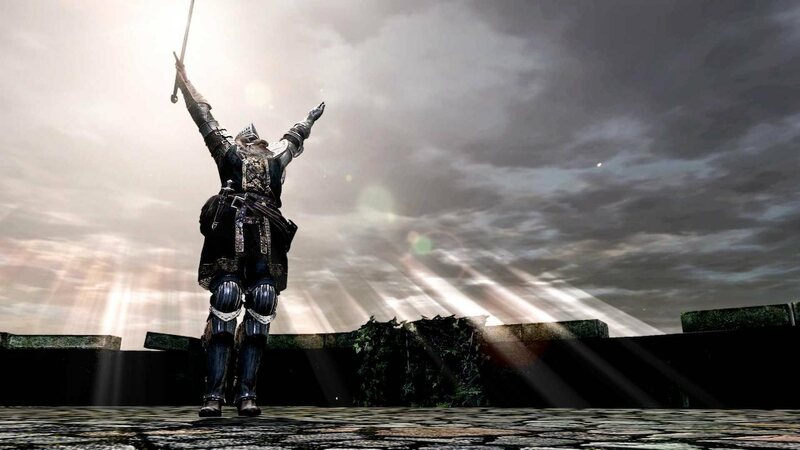 As far as we know, only the Solaire of Astora amiibo is compatible with the game that, once the Warrior of Sunlight is scanned, will unlock the Praise the Sun gesture for players to perform.